Let's hope this movie is too. 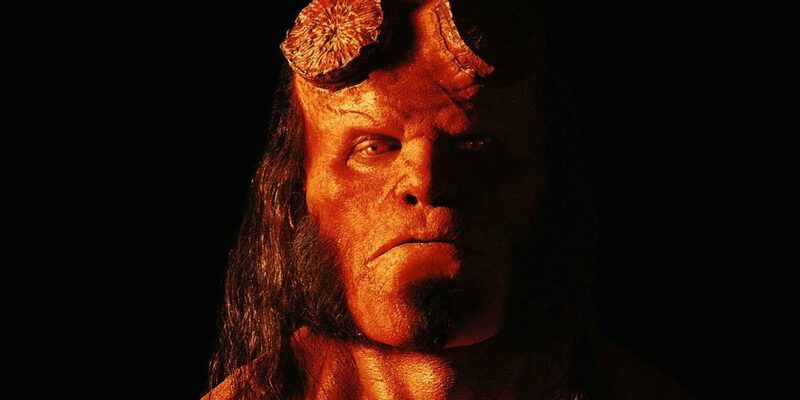 We just got a trailer for the upcoming Hellboy film starring David Harbour and it looks like it’s going to deliver something really special. Along with Harbour (Stranger Things), The Neil Marshall (The Descent) also stars Milla Jovovich, Ian McShane, Sasha Lane, Daniel Dae Kim, Brian Gleeson, Sophie Okonedo, Penelope Mitchell, Alistair Petrie and Laila Morse. This Rated-R reboot is promising to go nuts with the brutality of the source material and based off this new trailer, the film looks like it’s going to deliver on that. 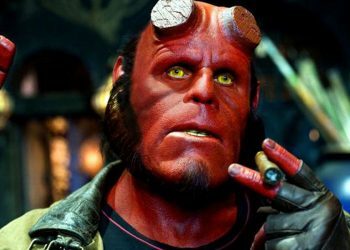 We saw two Hellboy films from Guillermo Del Toro not too long ago which saw some positive critical reception but it’s box-office numbers weren’t exactly fantastic. However, those films were PG-13 and saw Ron Perlman taking on the lead but with Harbour now playing the iconic character, things are definitely going to be quite different. 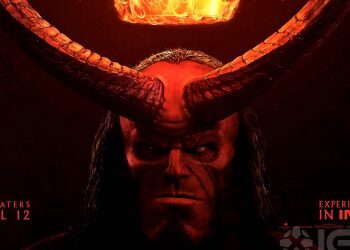 The trailer looks like it’s going to offer up what you should expect from a Hellboy film with plenty of ghouls, violence, humor and of course, the color red. We see Harbour looking dastardly as the eponymous character delivering a ton of charisma and humor. The CGI looks so-and-so but the action is definitely something we can expect to be great. The trailer gives us a little glimpse of what we can expect from the Rated-R fare with some beautifully unfiltered brutality and we sure hope the trailer is only scratching the surface here. 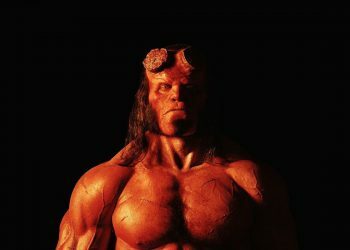 If anyone’s skeptical about this upcoming Hellboy film, this trailer could alleviate those feelings. Granted, there are some who would still hold a ton of value to Perlman’s incarnation of the character and perhaps even dismiss this film but perhaps it’s best to be optimistic especially with the names attached to this project.